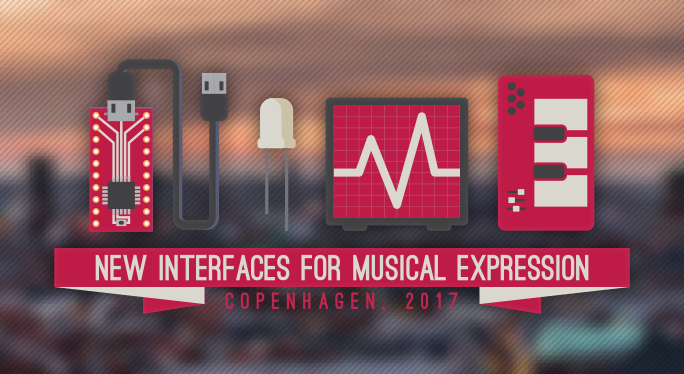 The Augmented Instruments Lab are excited to be attending the New Instruments for Musical Expression Conference 2017 at Aalborg University Copenhagen, Denmark. The program can be viewed here. Morning: NIMEcraft Workshop: Exploring the Subtleties of Digital Lutherie. Andrew McPherson, Jack Armitage, Astrid Bin, Fabio Morreale, Robert Jack, Jacob Harrison. Afternoon: Skill Learning and Interactive Music Technology. Andrew McPherson. Demos 2: An Adapted Bass Guitar for One-Handed playing. Jacob Harrison. Unconference. Bela Embedded Instruments Workshop.